Why settle for a plain hamburger when you can have a deluxe hamburger? A plain hamburger with no seasoning is dull and tasteless but a hamburger made with Hamburger Deluxe will be bursting with flavor. 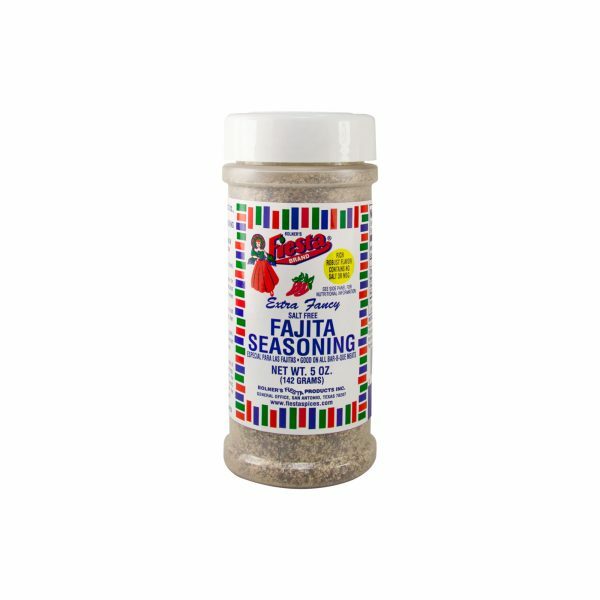 This seasoning blend is the perfect way to bring out the flavor of hamburgers as well as your favorite grilled meats. 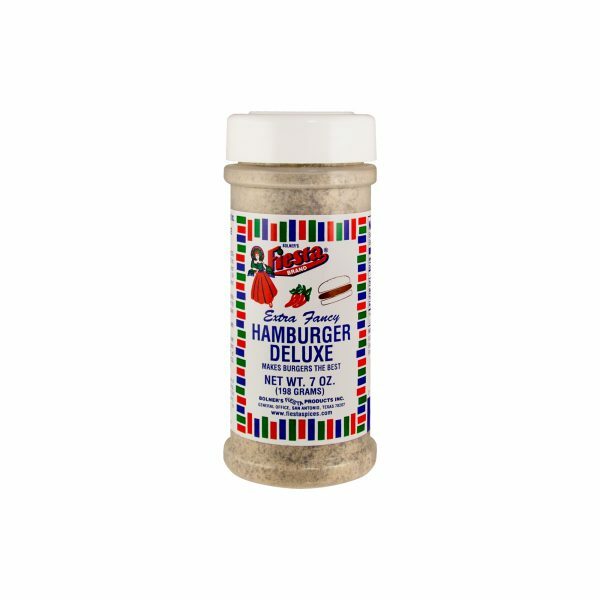 For maximum flavor, season your meat with Hamburger Deluxe thirty minutes prior to cooking — this will give the spices time to blend with the natural flavor of the meat. You can also whisk together a little bit of Hamburger Deluxe with some olive oil and Worcestershire sauce to make an all-purpose marinade for red meats. Amounts per Serving: Calories 0g; Total Fat 0g (0%DV*); Sodium: 220mg (9%DV); Total Carb 0g (0%DV), Protein 0g. *Percent Daily Values (DV) are based on a 2,000 Calorie Diet. Add 1 teaspoon Bolner's Fiesta Brand® Hamburger Deluxe to one pound of meat 30 minutes prior to cooking or refrigerate up to 24 hours for maximum flavor development. Form into 4 oz. patties. Cook quickly over hot charcoal fire or pan fry until done (internal temperature 170 degrees F). Place in a bun and garnish with your favorite toppings. Enjoy! 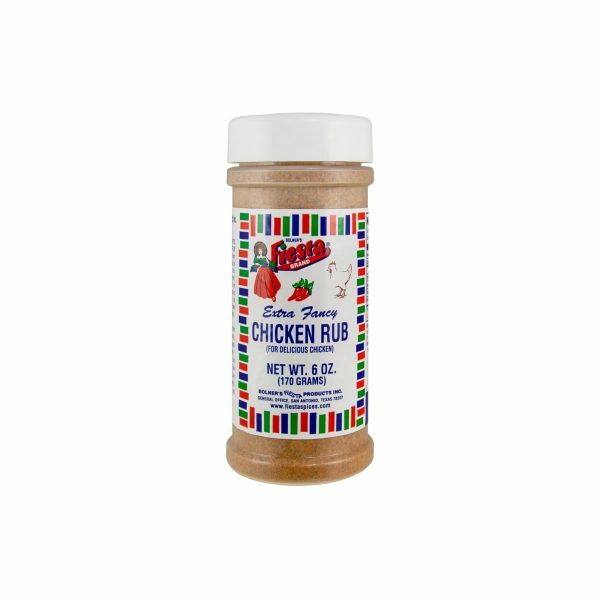 Flavor Hint: for a tangy treat add one egg and one teaspoon Worcestershire to one pound of meat along with Bolner's Fiesta Brand® Hamburger Deluxe.